World best player, Cristiano Ronaldo’s girlfriend, Georgina Rodriguez. 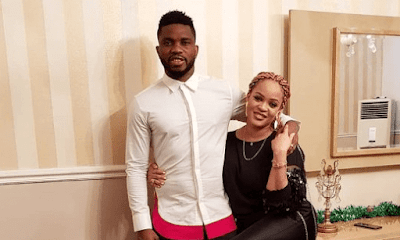 Dillish Mathews who is currently in Turkey with him with a giant bouquet of red roses on Valentine's day. 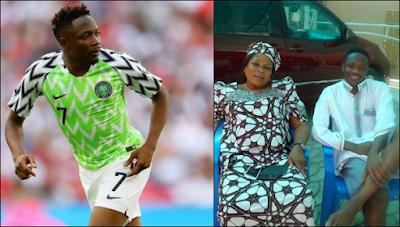 Super Eagles Striker, Ahmed Musa has lost his mother..He announced the sad news on his IG. 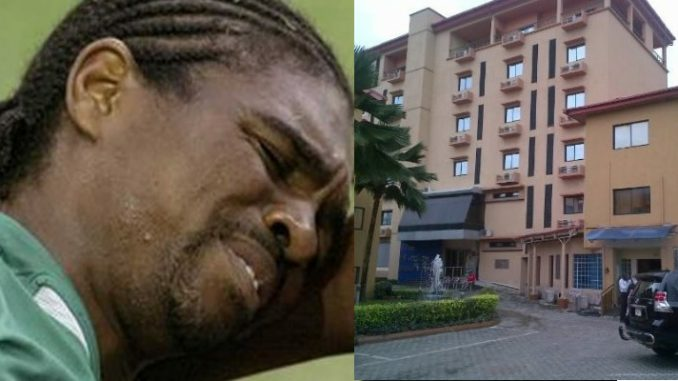 of his life after finding out every medal won by the former Arsenal and Nigeria star had vanished from a Lagos property of his. 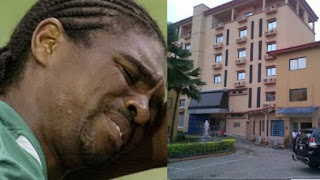 Emmanuel Emenike decided to honour great personalities, legends he admires. They are all late except himself. The football star honoured the following dead people by placing their portraits in his mansion. wedding anniversary with romantic photos and videos..
teammates. It has been reported that a young footballer has passed away in front of his teammates while participating in a training session.